Interested in Cold War history? 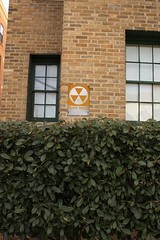 Know where some fallout shelter signs are in your neighborhood? Want to be on our emailing list? Contact us at districtfallout@gmail.com. We’d love to hear from you and need volunteers to help with this important project. 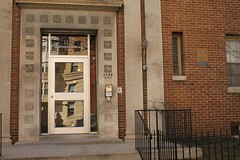 I have photos of a fallout sign at 145 Taylor St. N.E. which I can send if you want them. 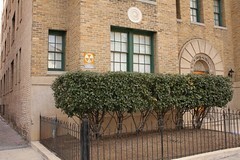 The photo of the sign would be wonderful. Please send it to districtfallout@gmail.com. Nice site. I live in a co-op that was apparently also fallout shelter and is now missing signs- do you know where I could get replicas? It might be fun to have them!